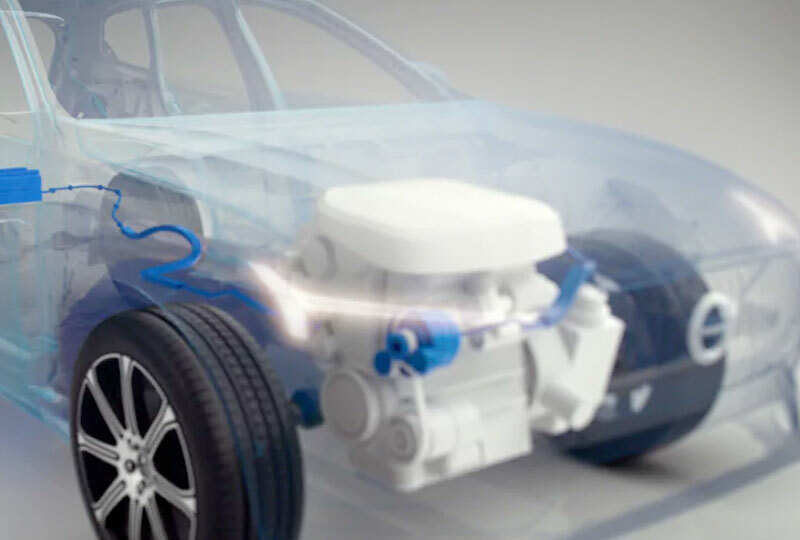 At Volvo, we're taking the lead with electrification in the auto industry. 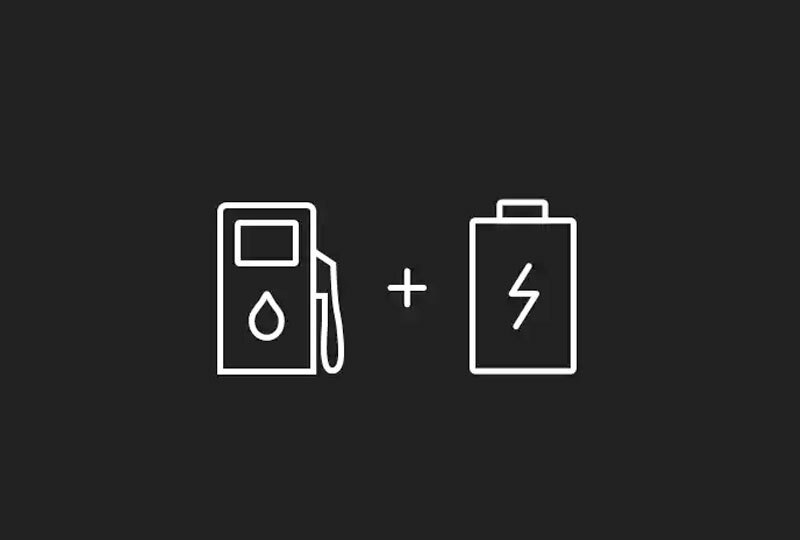 Our commitment to world-changing innovation and the demand for power, fuel efficiency and environmental friendliness will drive a broader range of hybrids and fully battery electric models. All designed to improve your life now and in the future. "We are determined to be the first premium car maker to move our entire portfolio of vehicles into electrification." Our dedication to electrification has been long-standing. 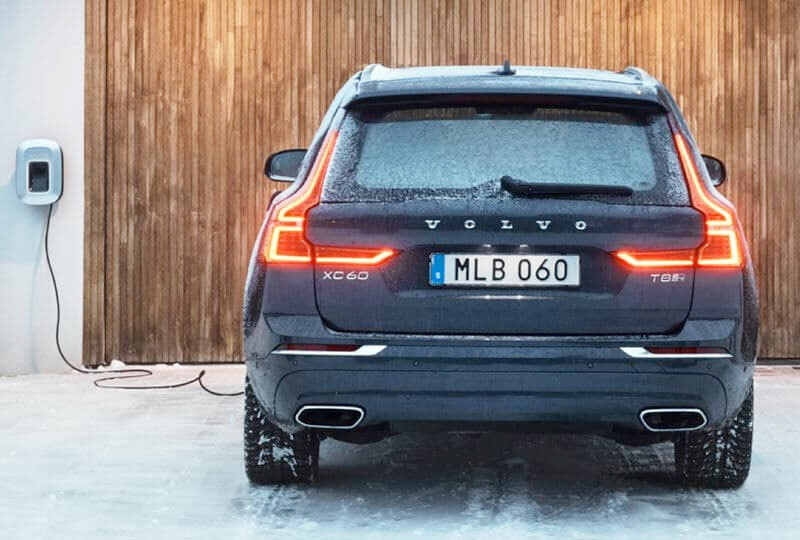 Today, you can buy plug-in hybrid Volvo cars that offer the choice to run on gasoline or battery electric power. 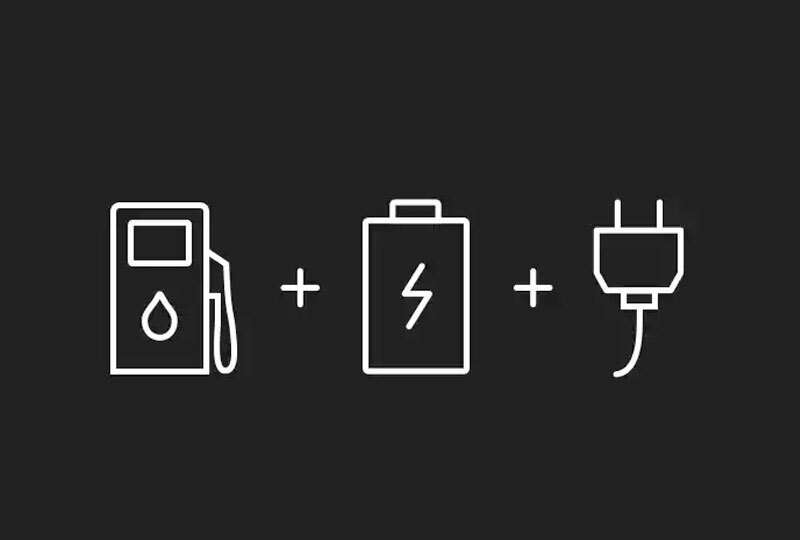 In the future, we'll add even more powertrain options - including mild hybrids and battery electric vehicles. 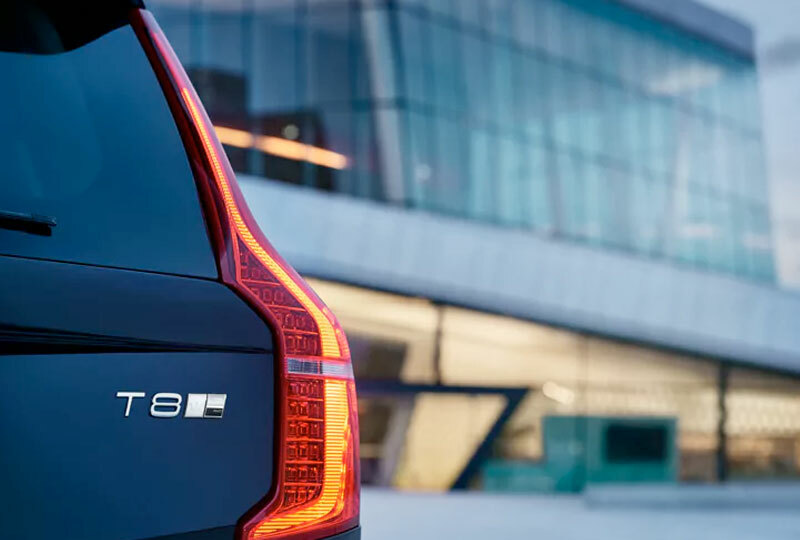 High-performance T8 Plug-In Hybrid models are available across several body styles. 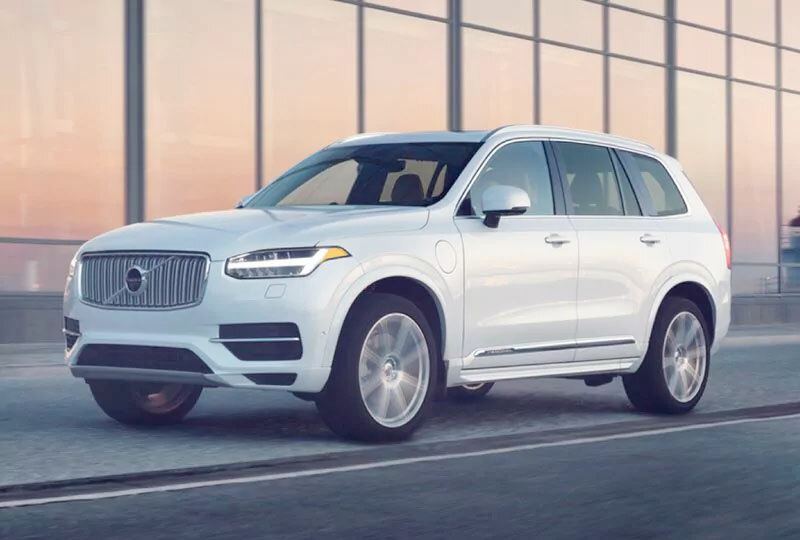 Every new Volvo introduced will be electrified - from mild hybrids that don't require charging to battery electric vehicles that run on electricity alone. 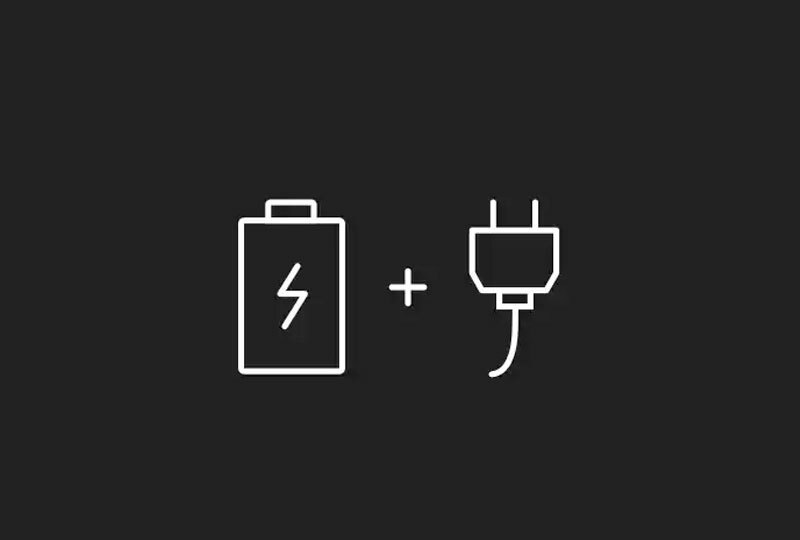 Volvo Car Group will have five new fully battery electric vehicles in our lineup. 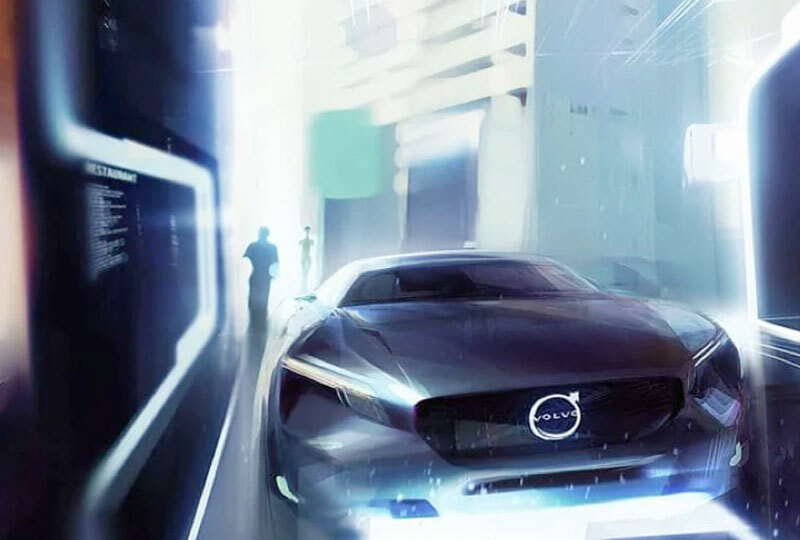 Volvo Car Group plans to have over one million electrified vehicles on the road. 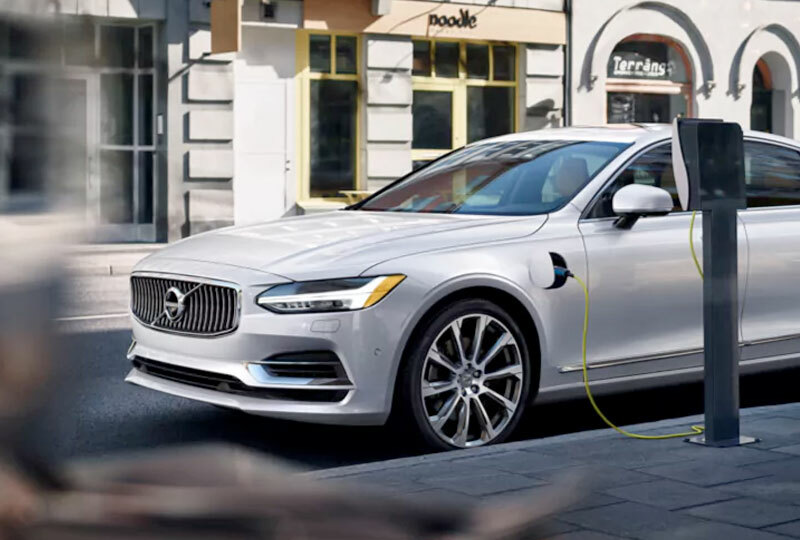 Now through 2021, Volvo will introduce a broad range of electrified options. The choice is yours.